Furnished and fabulous!!! 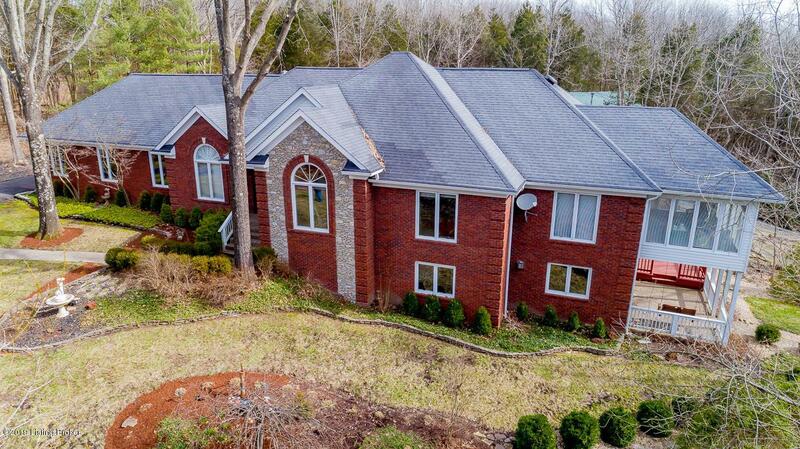 Private, secluded oasis situated on over 6 acres located in Jefferson County. Country living but close to the city! 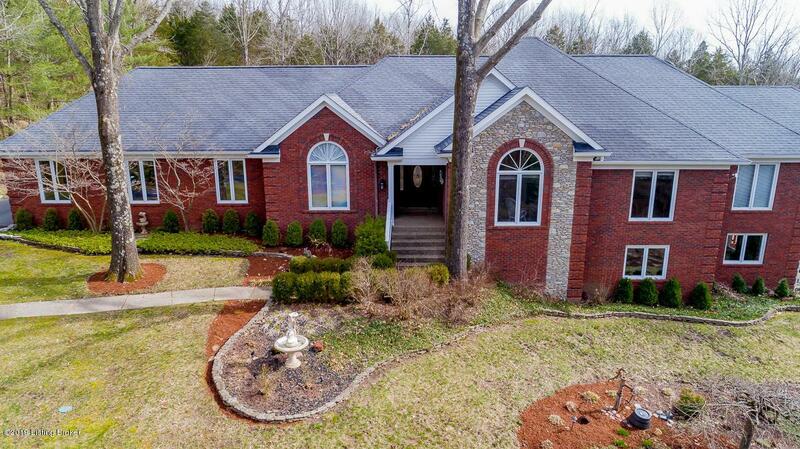 This one owner home was built with privacy and family in mind. The kitchen was completely gutted and remodeled in 2018 by Chris' Custom Cabinets and is absolutely stunning! The first floor boasts a formal dining room, large great room with fireplace, gorgeous updated kitchen and eat-in area overlooking pool, gazebo and nature's wonders. 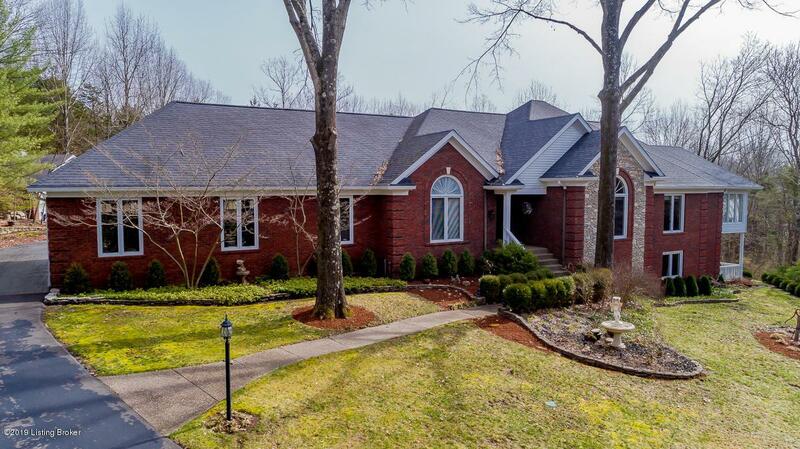 It also has a huge master bedroom and bath, as well as two other bedrooms and another full bath. There are two Florida rooms on the first floor, one off the kitchen and the other off the master bedroom. The laundry is also on the first floor. The lower level has five additional rooms, currently used as officesand bedrooms (though not to code). There is another fireplace in the lower level, an entertainment room, another full bath, a small kitchen area and wet bar, and loads of storage. This home accommodates 6 cars with a three car attached garage (with a half bath!) as well as a three car detached garage. There is also a workshop equipped with a second floor and great for additional storage or working on anything your heart desires. The property is exquisite and must be viewed to appreciate its beauty. 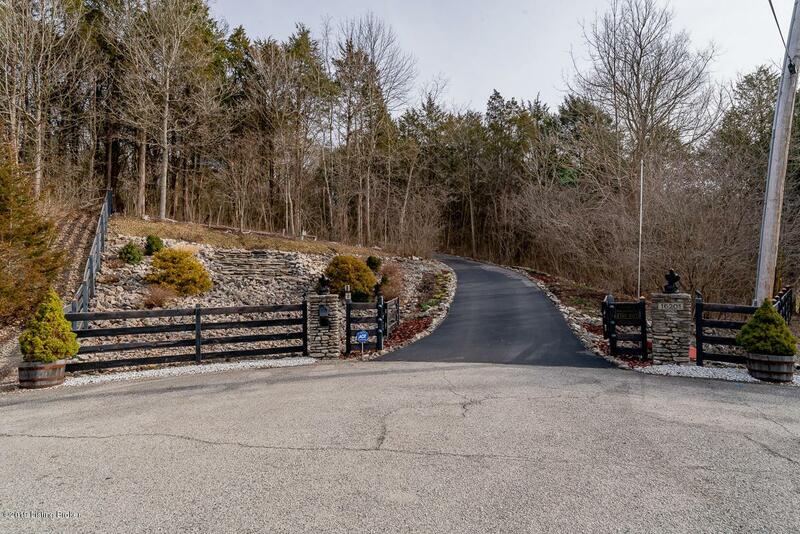 The newly paved driveway has an electric gate at the entrance with a stunning waterfall and is lined with rocks on both sides. Irrigation system and backup generator are also included. You truly feel like you are entering your relaxed vacation oasis! Too many amenities to mention, schedule your private showing today! SOLD WITH FURNITURE.